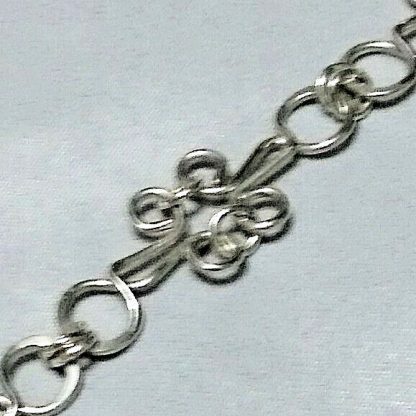 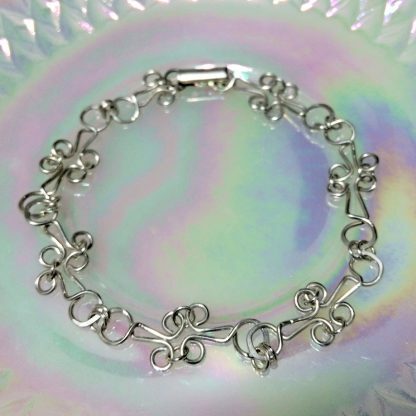 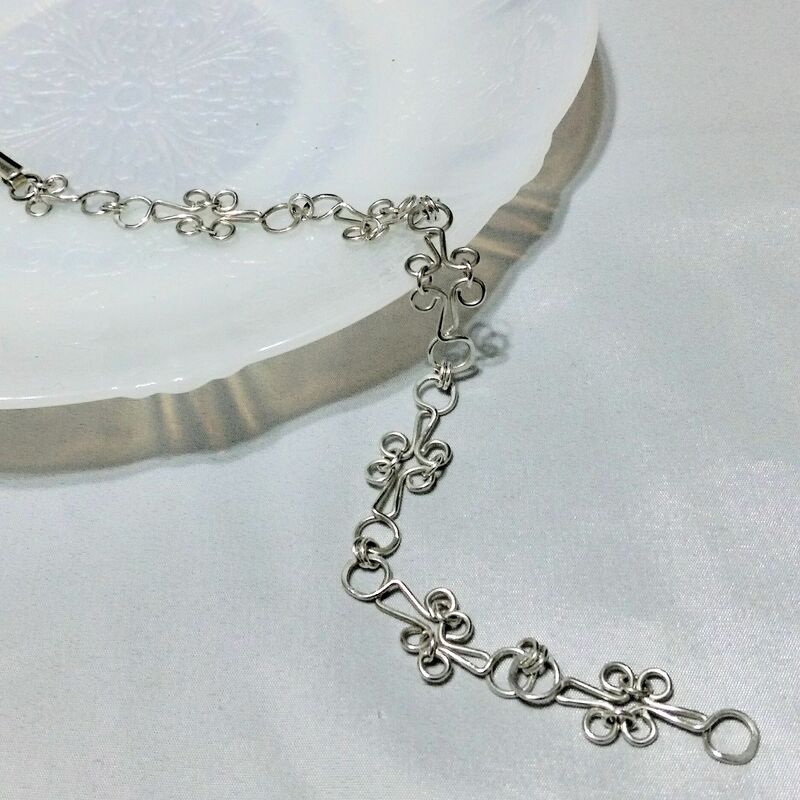 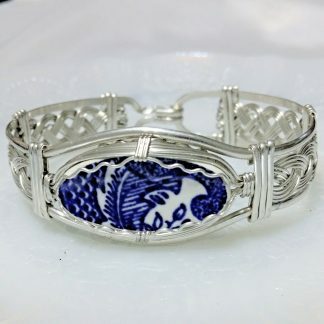 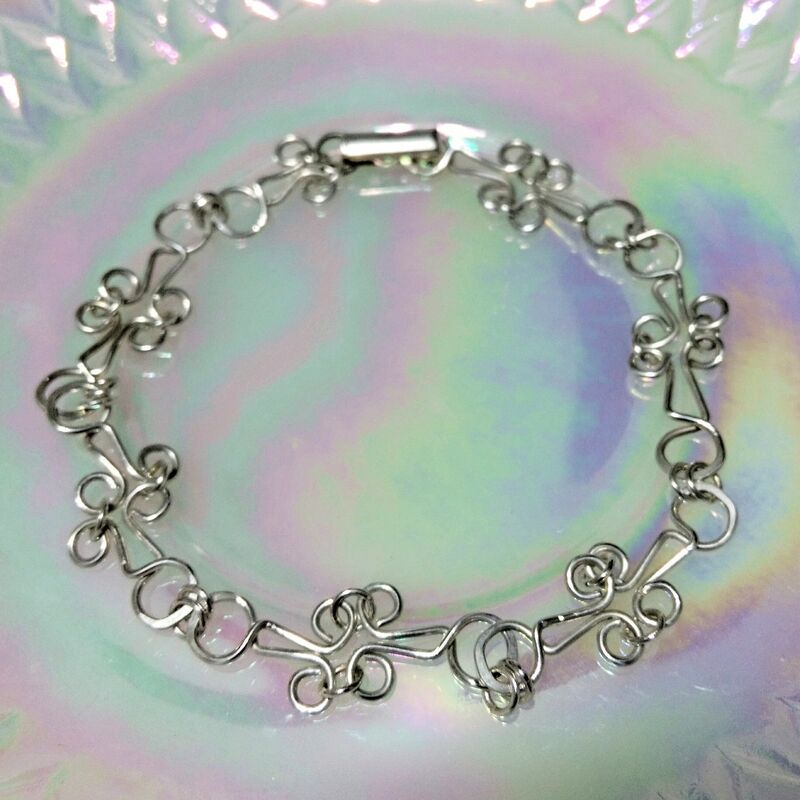 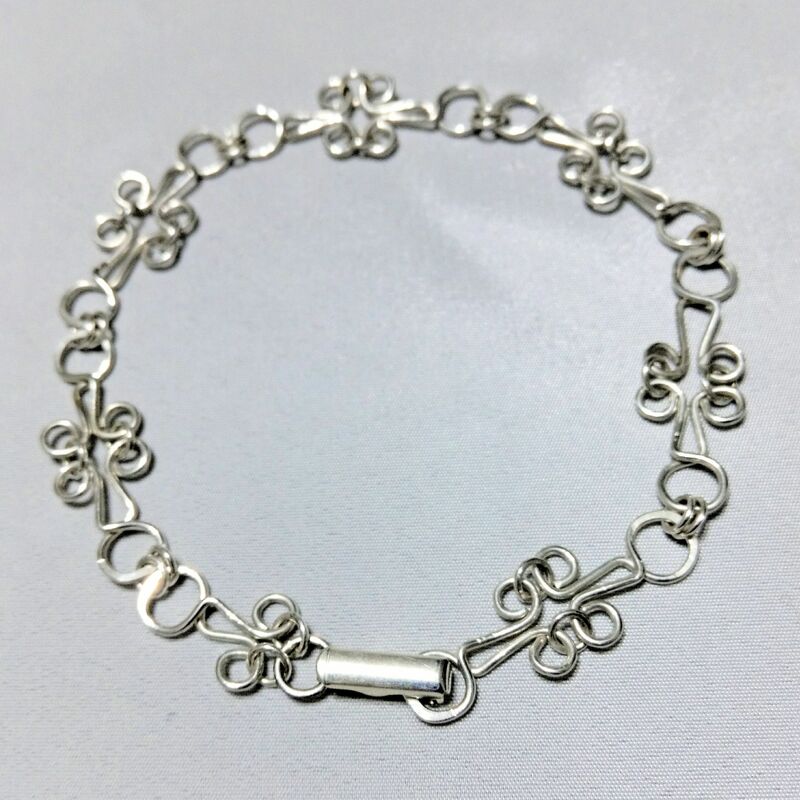 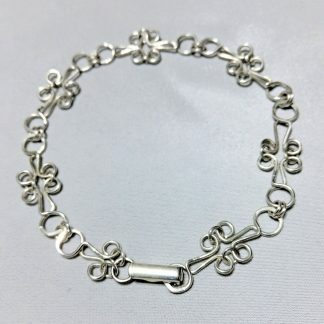 This wire formed bracelet is hand made with 20 gauge Sterling Silver Wire. 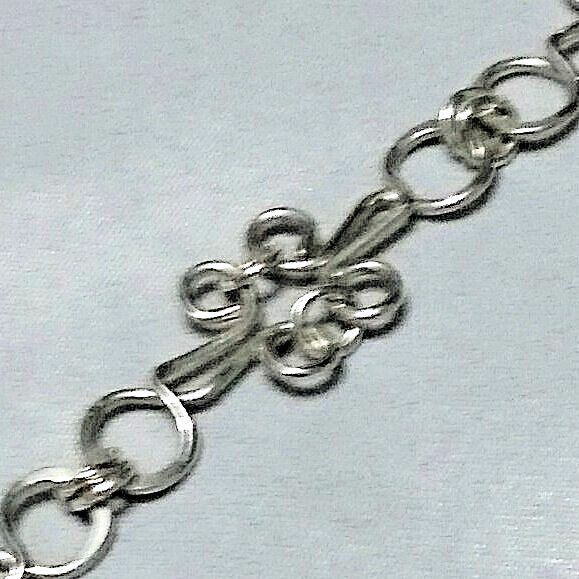 Each link is approximately 1/2” length. 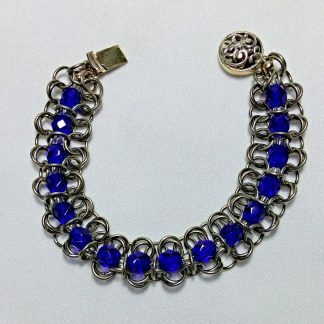 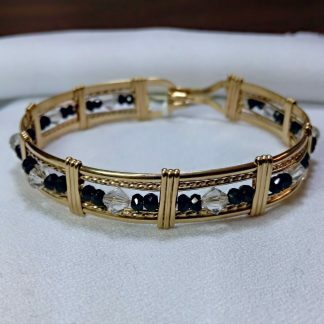 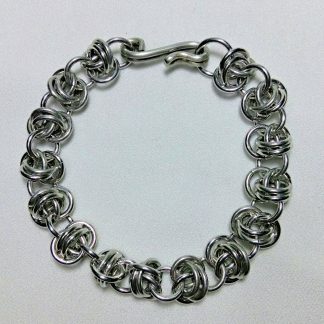 This bracelet looks great worn alone or with other bracelets with jeans or evening wear. 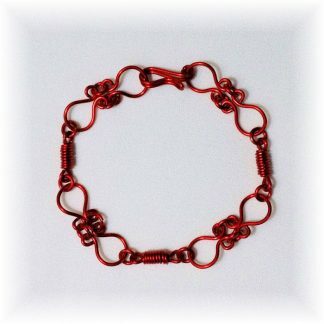 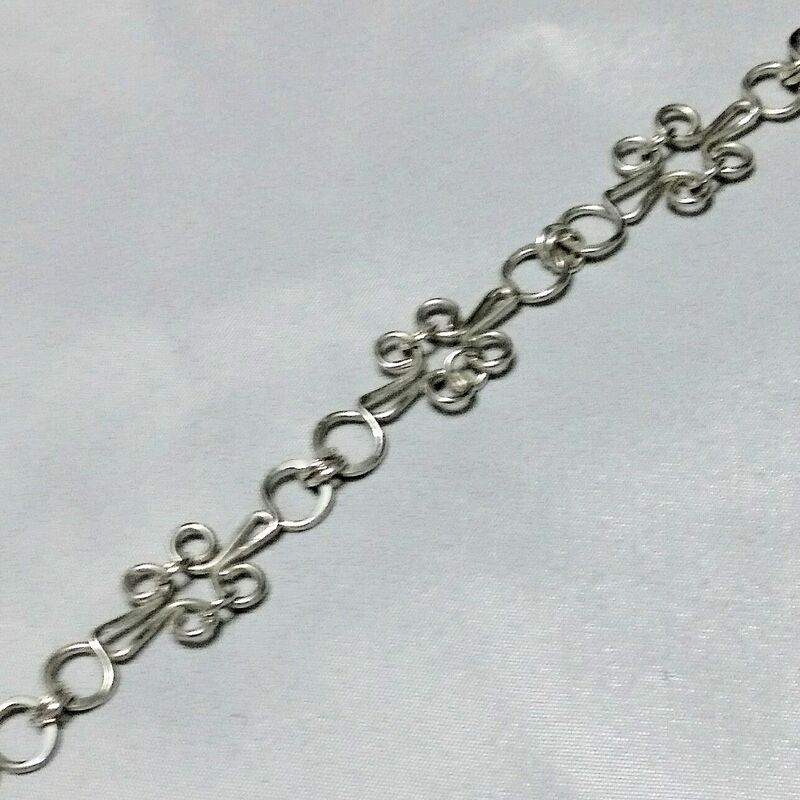 This bracelet is a 7 3/4” length but can be made in another length on special order.